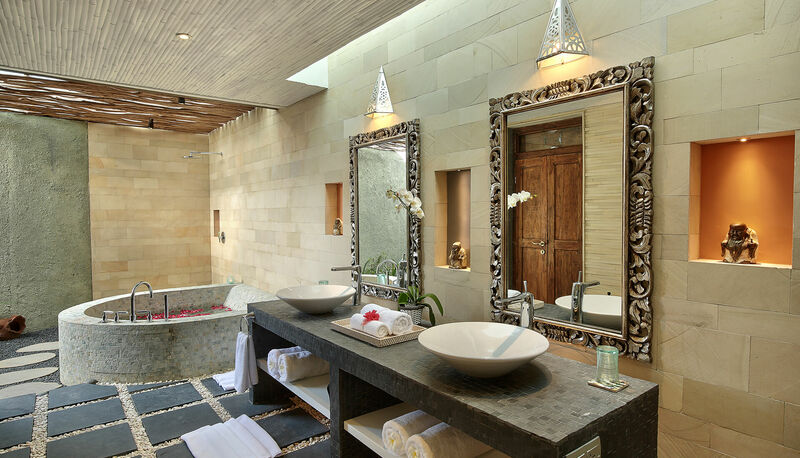 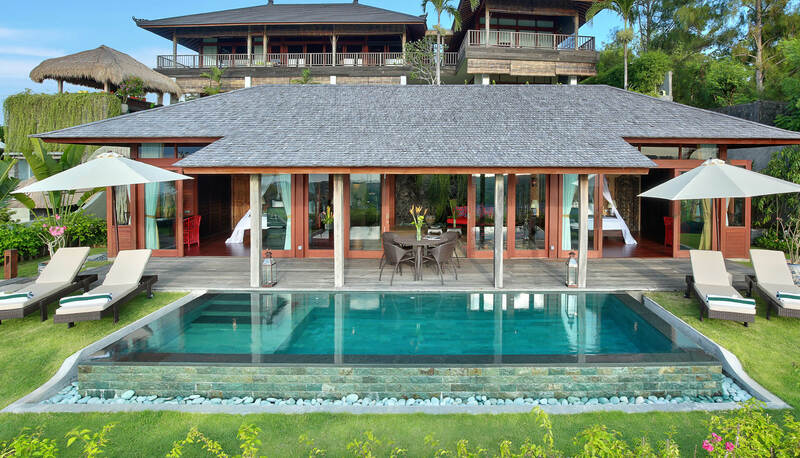 Weaving in a hint of traditional Chinese elements, Sanya captures the essence of the beautiful country while still retaining true to the beautiful Balinese villa style. 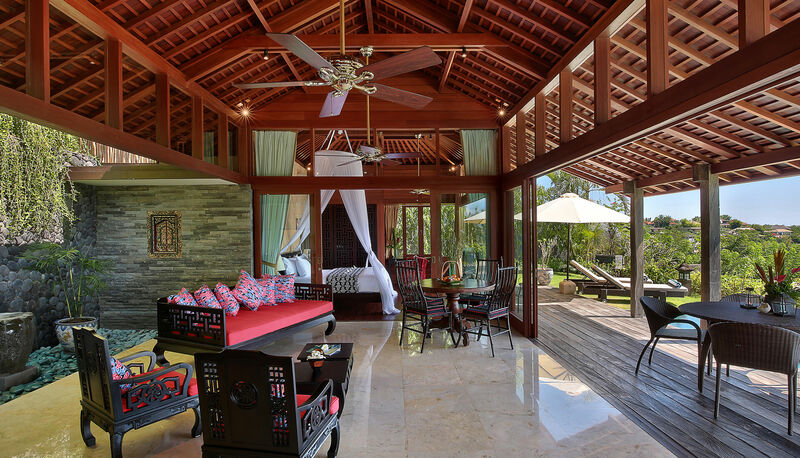 A hint of the patriotic colour of red is used in the villa’s decor as the hue is a traditional symbol of happiness and represents good luck in the country’s culture. 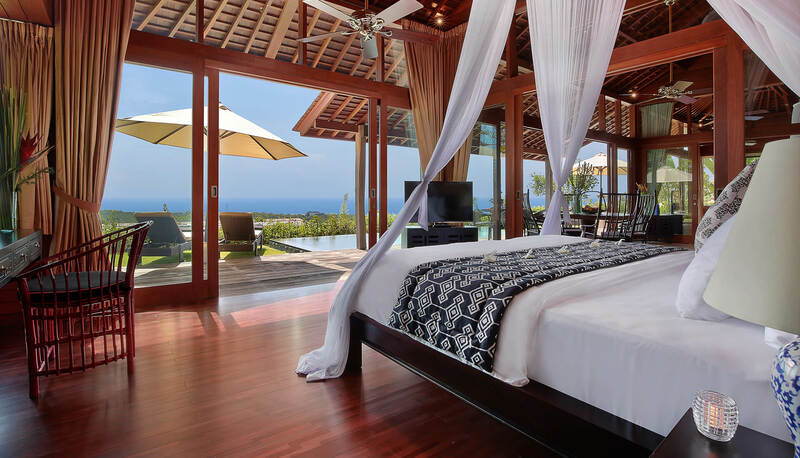 We spent 4 days 3 nights here at 2 bedroom villa, Villa Sanya and it was an incredible experience!! 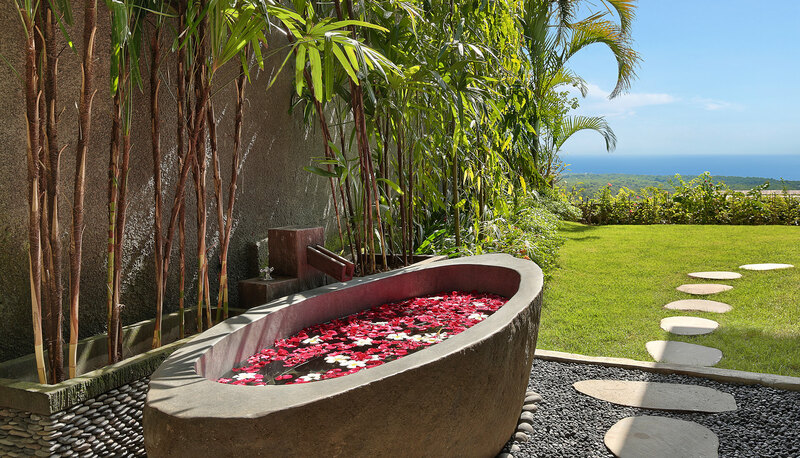 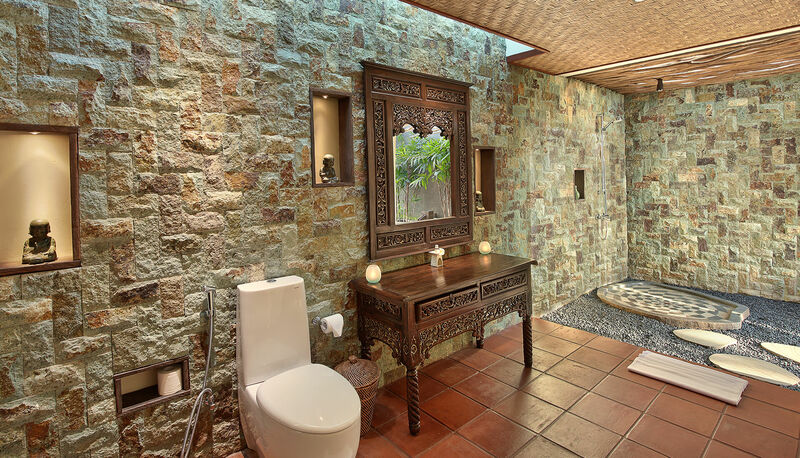 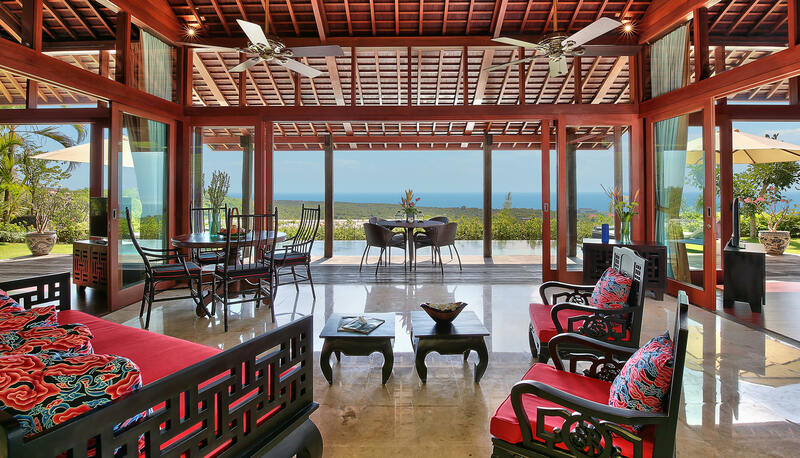 The design is well executed, and the view to the Indian Ocean totally took our breath away. 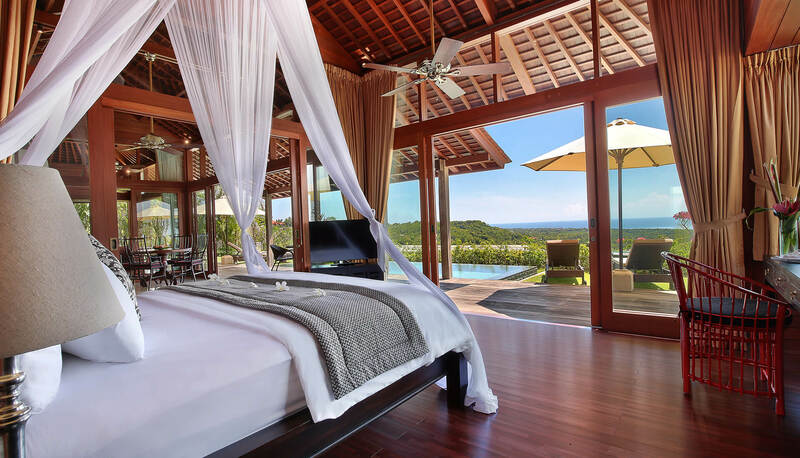 The staff are amazing, very friendly and helpful.